Best Friends Fur EverSM can accommodate all dogs that would like to stay with us for the day or for their vacation stay. Our experience shows that most dogs (over 95% in our 14-year history) are social when they are exposed to the play group without their owners present. For the other 5%, we offer other exciting programs. Rompers – Our Rompers Program allows dogs that have passed our social assessment to interact in a social group for up to 6 hours during daily care and up to 8 hours during their vacation with us in our traditional daycare and boarding environment. We have 4 social groups within our Rompers Program and our social dog’s placement depends on size, play style and temperament. 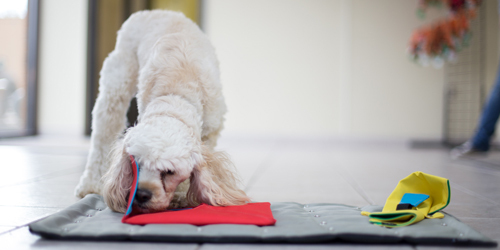 This program provides 3-4 exercise sessions for daily care and 4-5 sessions for boarding. In addition, dogs receive one Mutt MasterMinds session that includes brain teasers, sensory games, and dog agility exercises. These sessions challenge them mentally and provide tiring stimulation. Additionally, our guests receive a 15-minute one-on-one session that includes the parent’s choice of activity. This program consists of 3-4, 15-minute exercise sessions during daily care and 4-5, 15-minute exercise sessions during vacation stays. In addition to our less social dogs, all puppies that are pre-rabies booster are placed into our Mutt MasterMinds program to ensure they receive exercise and attention throughout their stay with us. This program will also assist with crate training and potty training. For more information contact (410) 773-7529. New Program – Available at our Cockeysville and Joppa Locations! 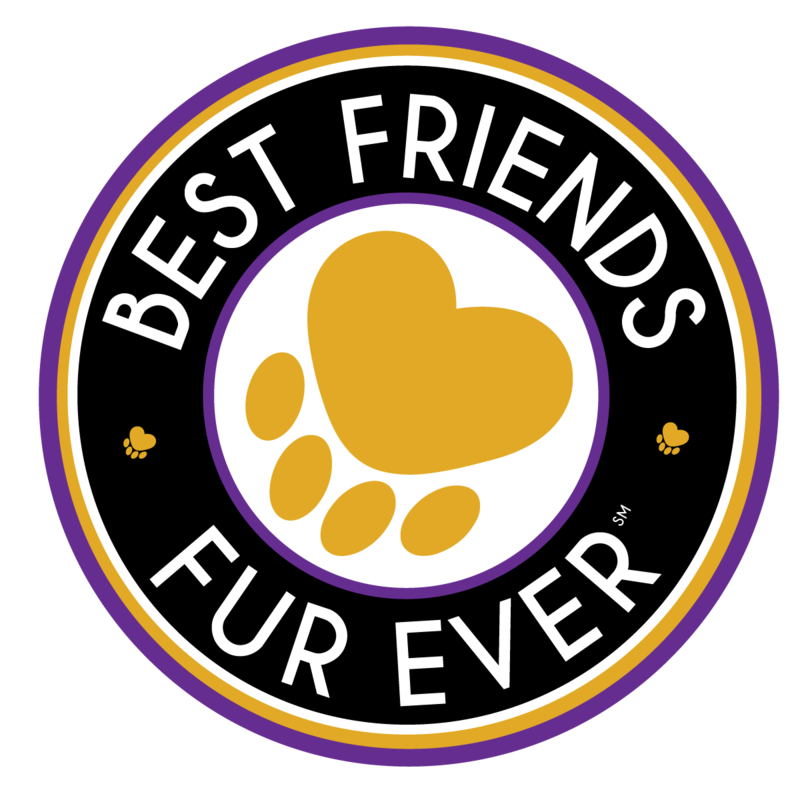 Best Friends Fur Ever specializes in the care of special needs guests that include geriatrics, post-surgical, visually or physically impaired dogs. 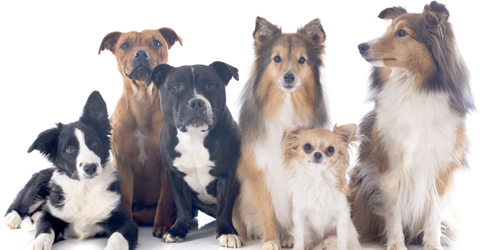 Our Assisted Canine Care ward is located in the general office area of our facilities. This insures that these guests have constant care and supervision from several members of our staff. 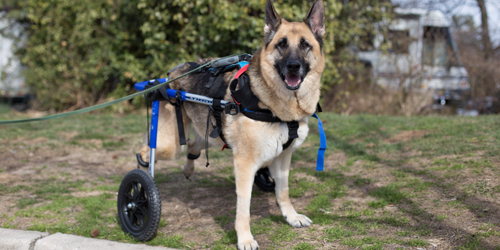 The Assisted Canine Care 24-hour care includes, but is not limited to, individual bathroom and exercise sessions, feeding, medicine administration, massages, pain management and limited physical therapy. We are passionate about all of our guests. The Assisted Canine Care ward highlights our commitment to the full spectrum of care in the lifetime of our guests from puppy-hood to the geriatric stage of their life. Assisted Canine Care guest bedding consists of soft quilts and is constantly replenished. Guests are not crated and rest with other dogs in this over-sized ward. 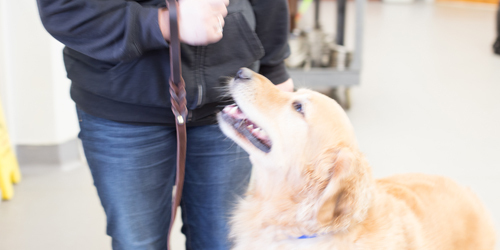 Assisted Canine Care guests are monitored for behavior, eating, sleeping, and bathroom routines. Any observations or concerns are communicated to the parents immediately through calls or emails. Assisted Canine Care guests are transported immediately to their veterinarian or emergency vet in off-hours in the event of any medical issues upon notification of their parents. Assisted Canine Care is available at both our Joppa and Cockeysville locations. Please call us for information and pricing.